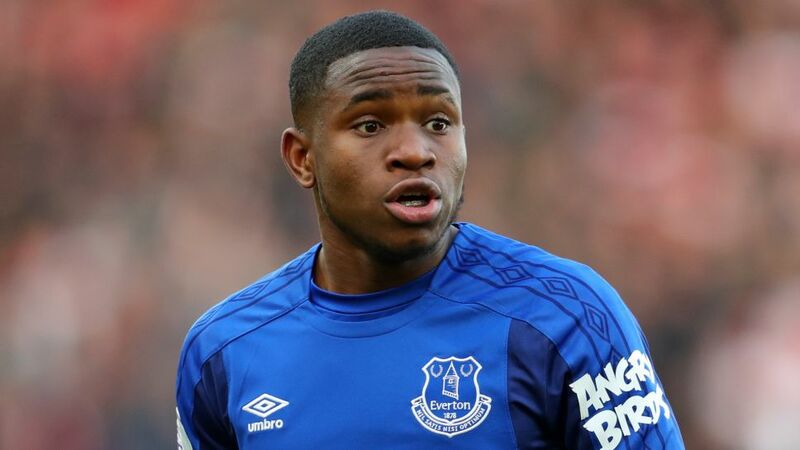 RB Leipzig have completed the deadline-day loan signing of Everton's England Under-21 international forward Ademola Lookman. The 20-year-old - scorer of two UEFA Europa League goals in 16 first-team appearances for the Toffees this season - has signed a short-term deal until the end of the 2017/18 campaign. A former Charlton Athletic youth player, Lookman scored three times as England won the FIFA Under-20 World Cup last summer. He is set to become the 12th Englishman to feature in the Bundesliga. Borussia Dortmund forward Jadon Sancho (17) and 19-year-old defender Reece Oxford, the latter having rejoined Borussia Mönchengladbach on loan on deadline day, are the only other English players currently plying their trade in the German top flight. Wolfsburg striker Kaylen Hinds will spend the rest of the season in Bundesliga 2 - the second tier of German football - with Greuther Fürth. Click here for more RB Leipzig news, views and features!